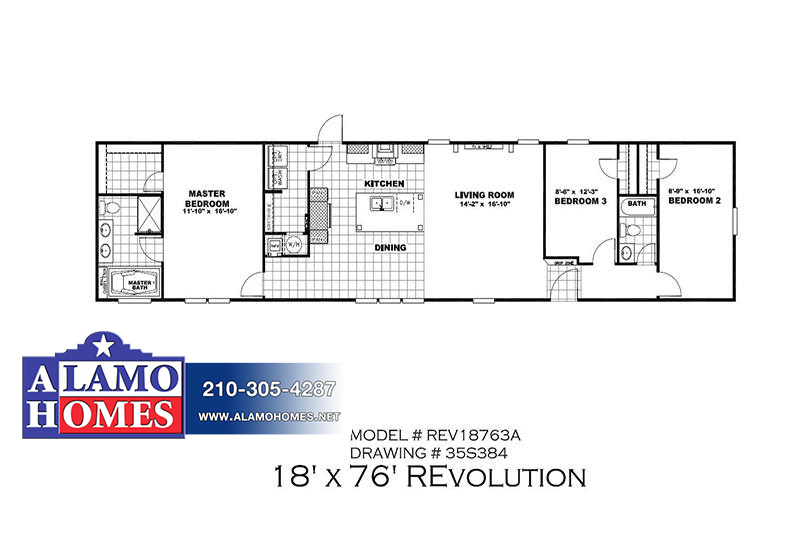 Model Details: Introducing the new “Revolution (Stretch)” mobile home! 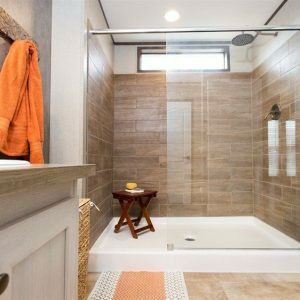 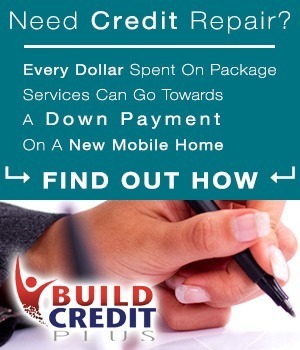 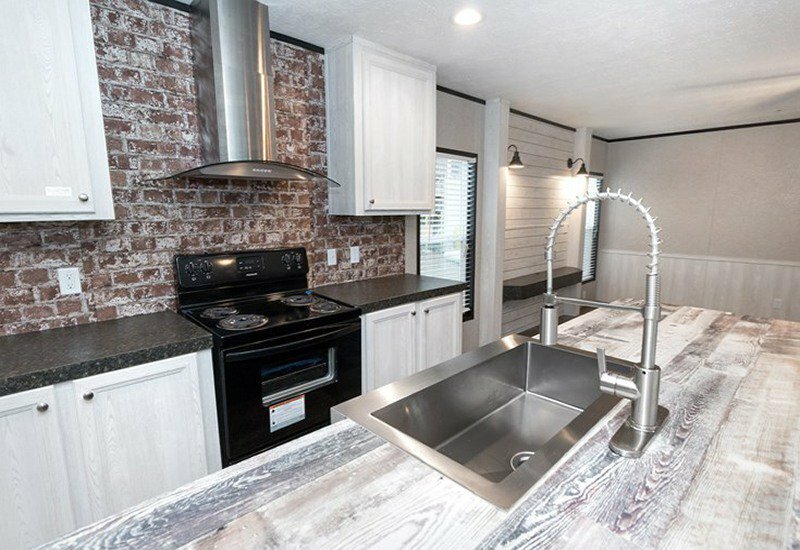 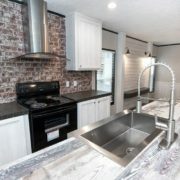 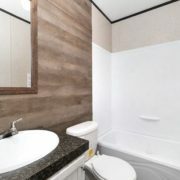 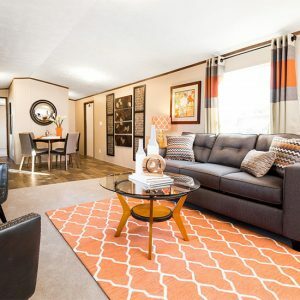 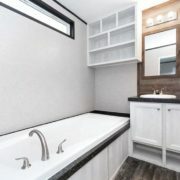 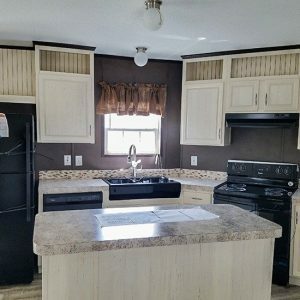 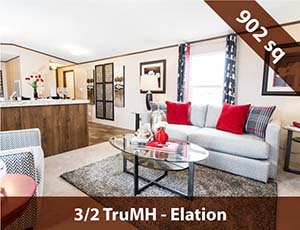 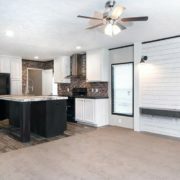 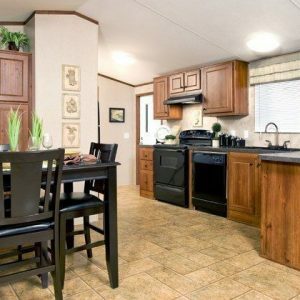 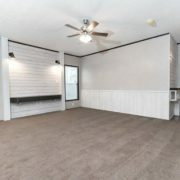 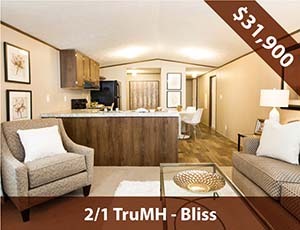 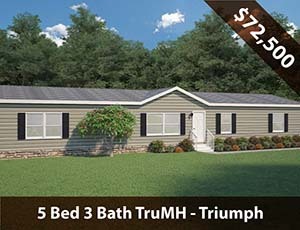 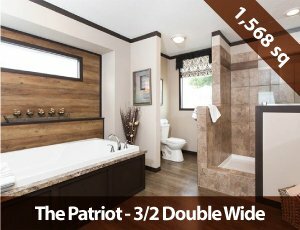 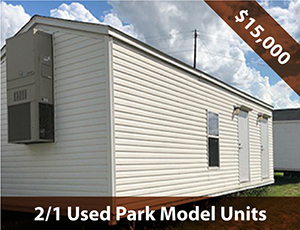 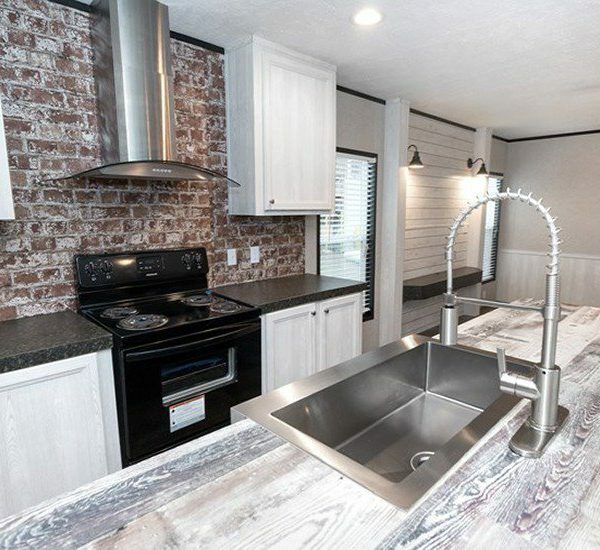 This 3 bedroom 2 bathroom mobile home is definitely a keeper. 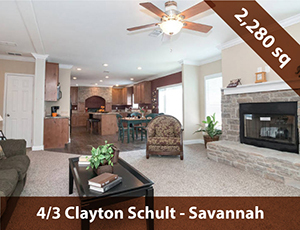 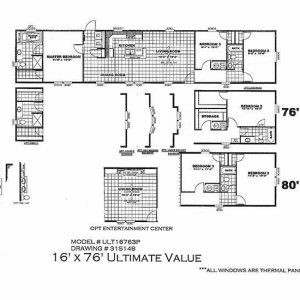 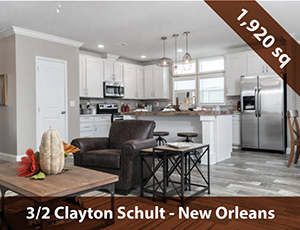 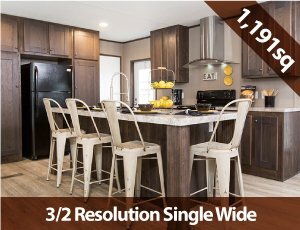 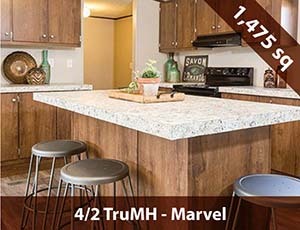 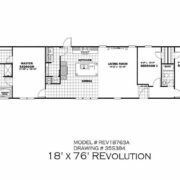 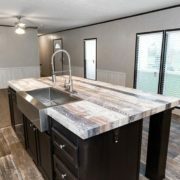 Check out the wonderful floor plan and give us a call today for more information!